Fish-hooks, Chewing and Mouth guard penalties, oh my! 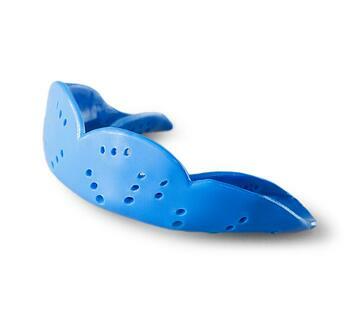 There has been a lot of talk about mouth guard safety from the leading national organizations. But this article was actually inspired by a comment from Andi O’Connor, USL Regional Manager, parent and coach of 20 years, “If I hadn’t spoken with the rep at [the Lacrosse National] Convention I would not have picked up the biggest benefit of the SISU Mouthguards – kids can’t chew on their mouthguards – penalties will be reduced and they will be safer. 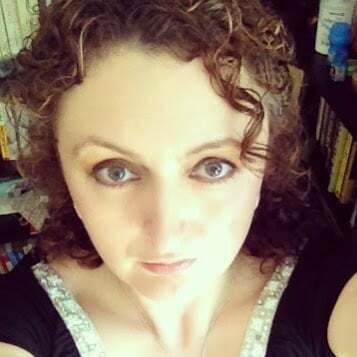 This will be the biggest hot button to leaders, coaches and parents." So, real talk: how sick are you of telling the kids to stop chewing their mouth guard? Hundreds of penalties later, it's still a huge pain point for every single coach and official across the world. But besides being annoying, chewing poses a greater risk to your athletes' dental safety. When the guard is sticking half way out of their mouth during the game, how is it protecting their teeth? 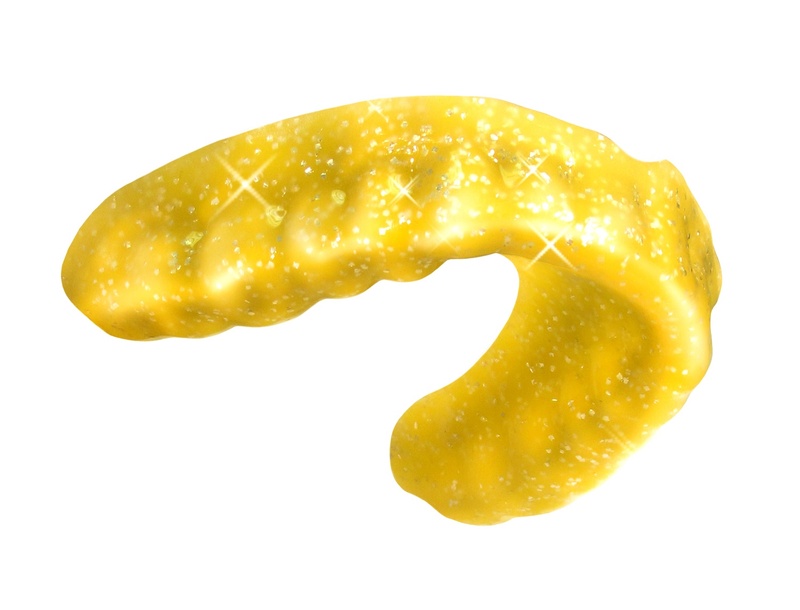 Hands down, a custom fit mouthguard will provide the best protection. 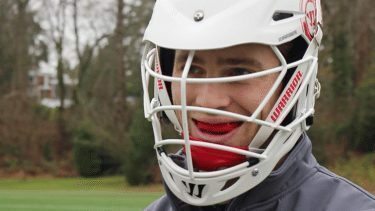 A design that is unique to the player's mouth will remain secure and provide protection to every corner and cranny of their teeth. In 2001, 301 Australian football players reported that wearing a custom fit mouthguard had a significantly lower rate of injury than those wearing an over the counter mouth guard.